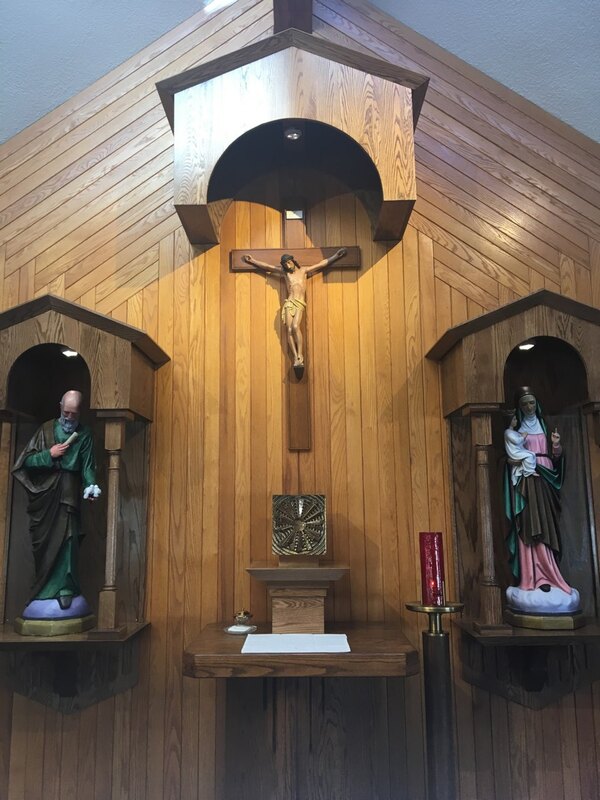 Fellowship with residents and local Roman Catholics as we celebrate daily Mass in our Oratory of Saint Joachim and Saint Anne; just inside of Door #1. Often led by our in-house Chaplain, Father Jack Overmyer, and coordinated by our wonderful Pastoral Care team. Today we celebrate the Optional Memorial of St. Albert the Great, bishop, confessor and doctor.